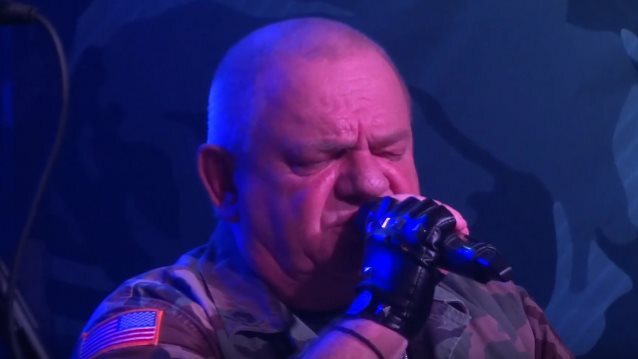 DIRKSCHNEIDER — the band fronted by former ACCEPT and current U.D.O. 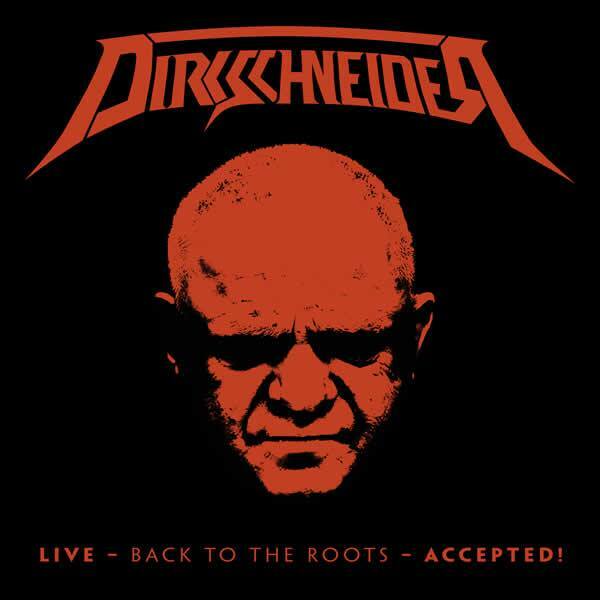 singer Udo Dirkschneider — will release "Live – Back To The Roots - Accepted!" on August 4 in Europe and August 18 in the USA as a DVD/2CD, Blu-ray/2CD and gatefold triple vinyl in two different colors. After putting out the live double CD last year, fans were asking for a visual output, so finally, in December 2016, the show in Brno, Czech Republic was recorded for that purpose. Besides many classics from Dirkscheider's ACCEPT era, there's a cover version of Frank Sinatra's "My Way" as a bonus track on the CD and vinyl. In a message on the DIRKSCHNEIDER Facebook page, Udo explained his decision to continue touring as DIRKSCHNEIDER, saying: "Originally it was our plan to go back to touring with U.D.O. in 2017. But we have received an incredible number of emails and letters from fans begging us to continue with DIRKSCHNEIDER, and as there are still so many (ACCEPT) songs left to be sung, we have decided to bow to your demands!